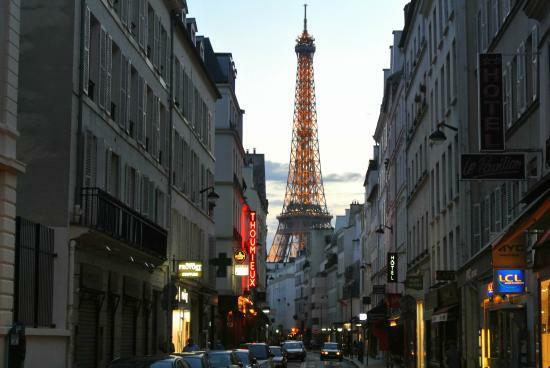 Hi, I'm Denise and I live in the most wonderful city in the world, Paris. 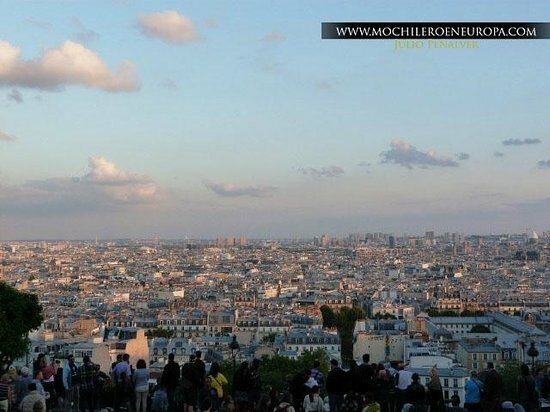 After I've been there for a 6-month trainee ship, I graduated from my university in Holland and decided to move back to Paris! My apartment is situated in the heart of the 18th arrondissement. 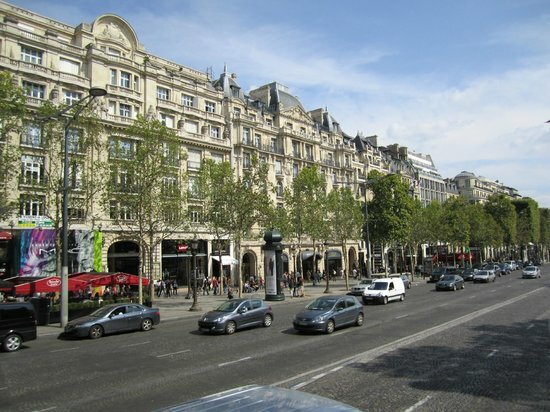 I love to wander around Paris' streets and quartiers, to shop in its unique boutiques, to picnic in its parks, etc. When my friends and family come over, I like to show them around and of course I love to go to restaurants, bars and clubs with my friends. My other passion is to travel the world. City trips, backpacking in South America, road trips.. I can't wait to go on my next journey ! Most of my friends and family come by for three-day visits and whether it’s their first time in Paris or their 20th time, this itinerary always makes them happy to be in the city. 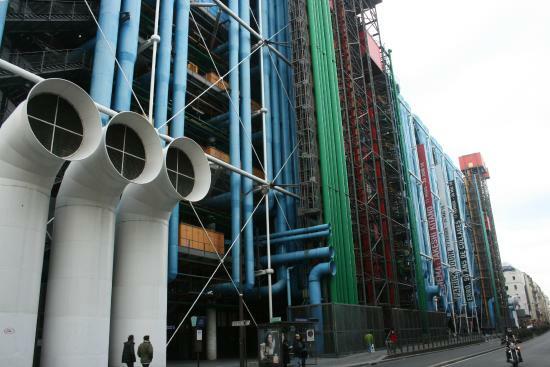 Although it’s impossible to discover all of Paris within three days, this guide will give you a good impression of the city's treasures. Practical information about the metro, bus and RER network, including departure times and multi-day tickets, is found on the RATP website. When the metro closes, the night buses start running. It’s a good network, accessible with your normal metro and multi-day passes. For Noctilien timetables, see the RATP website. Cycle like a Parisian. Insert your credit card in a Vélib bike to take it wherever and whenever you want, cycling through the city. Be mindful of the traffic! Be aware that drinking and eating on terraces is more expensive than in the bar or restaurant itself. Plus, the closer a restaurant is to a hotspot, the higher the prices will be. Pay careful attention to your belongings, especially in metros and around tourist attractions. Do not sign any petitions or papers from people without a badge, don’t play betting games and be mindful of tricks that distract you in order to steal your valuable possessions. The wedding cake on the balcony of Paris. 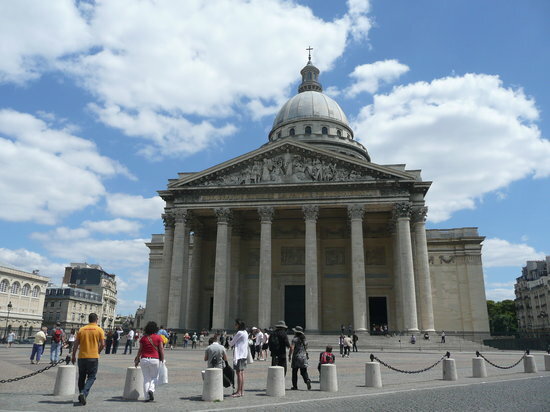 This lovely Roman Catholic church is built on the Butte Montmartre, and as the highest point in Paris, it gives you a good view over the city. You can climb the 222 steps or take the funicular to reach the top. The Basilica was designed by Paul Abadie and Lucien Magne in Romano-byzantine style, and built to honor the 58,000 men that died during the Franco-Prussian War. The Sacré Coeur is situated in Montmartre, an idyllic and bohemian neighborhood full of lovely boutiques, restaurants and street art. The entrance to the chapel is free; for the crypt and the dome there is a fee. 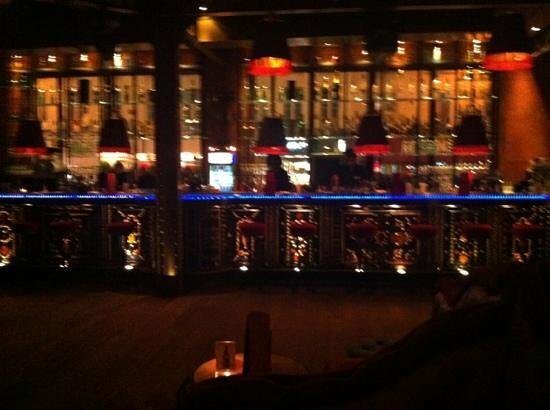 At night the stairways are full of people hanging out, drinking, eating and singing. 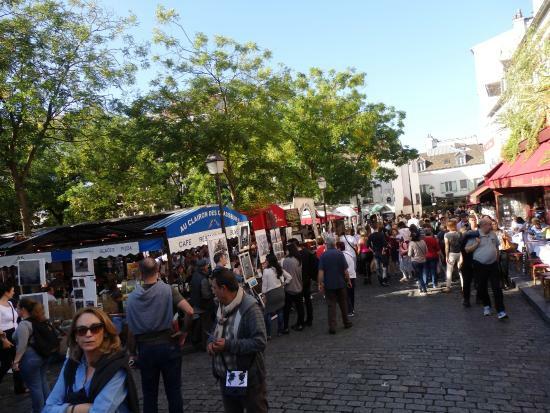 Check out the artists and bohemian ambiance just around the corner at Place du Tertre. Do not let the salesmen at the funicular put a bracelet on your arm. They'll make sure you won’t take it off, and insist you pay for it. 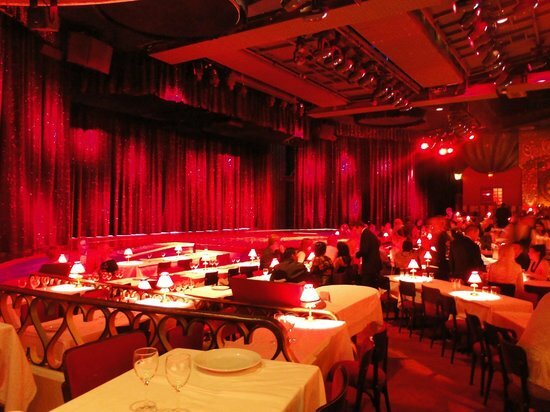 At Boulevard de Clichy in the district of Pigalle, you'll find Le Moulin Rouge. 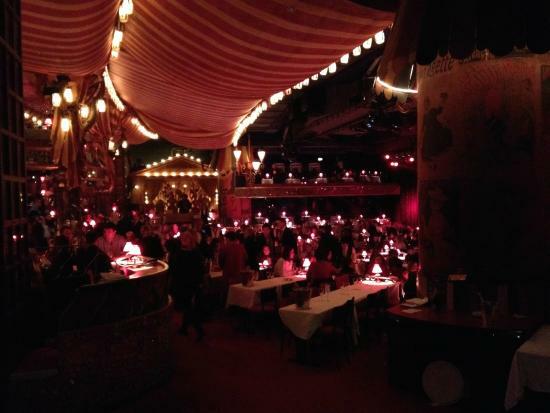 This cabaret, well-known for its extravagant spectacles, is symbolic of the bohemian lifestyle and is of course the birthplace of the French Cancan dance! 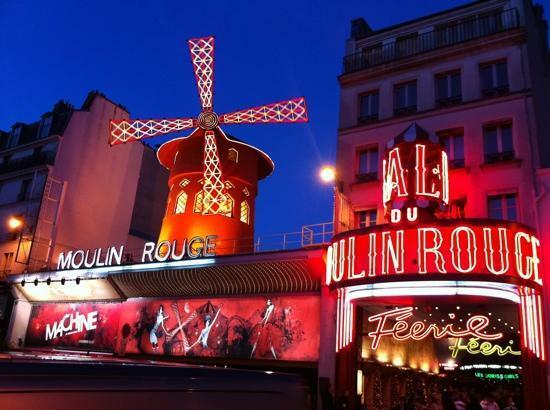 Whether you actually see a once-in-a-lifetime (albeit expensive) show or just walk around the exterior, the Moulin Rouge is a fun place and a must-see in Paris. The shows during the day are slightly cheaper than the evening shows. Even with purchased tickets, be on time. First come, first served. If you book the show including champagne, you’ll get better seats. 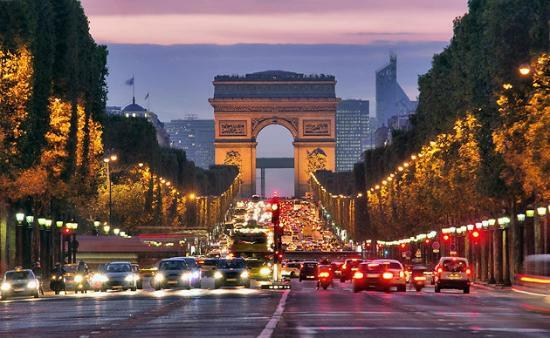 When you arrive at the foot of the Arc de Triomphe, it cannot fail to make a huge impression on you — not only the building itself, but also its setting Place Charles de Gaulle (Place de l’Étoile), a roundabout famous for its heavy traffic. 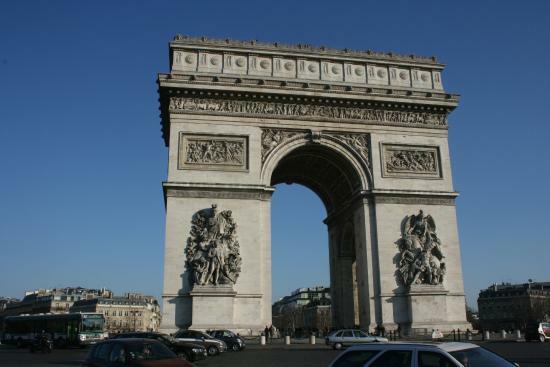 The Arc de Triomphe was built to honor the men who fought in the Napoleonic and the French Revolutionary wars: The names and places on the arch are of the French generals and army victories. 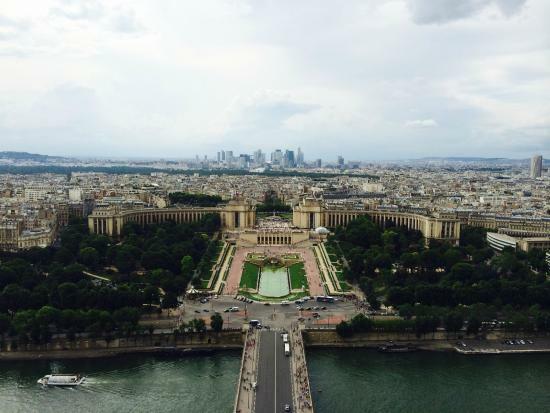 Visit the rooftop of the Arc for an excellent view over Paris and the Eiffel Tower. Can you see the red star on the square pointing toward every street? 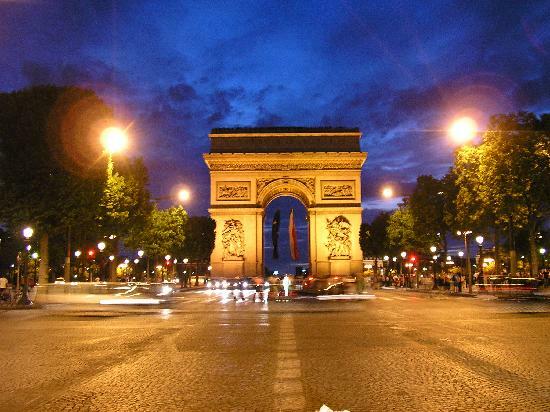 Take the underpasses to access the Arc de Triomphe, do not try to cross the roundabout. This Arc de Triomphe is part of the line of monuments called the Axe Historique, the middle arch between the Arc de Triomphe du Carrousel and the Grande Arche de la Défense. Shopping time! 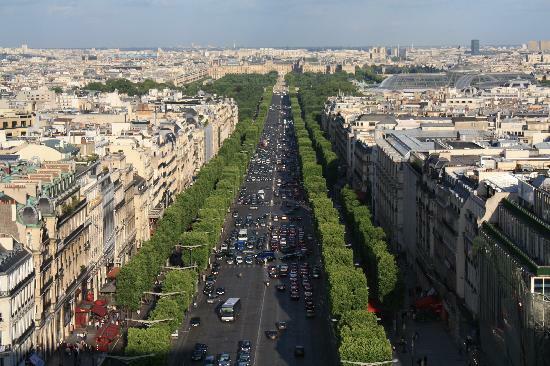 While you will not find many Parisians here (it is quite expensive and there are mainly chain stores), the most beautiful avenue in the world is still worth a visit. 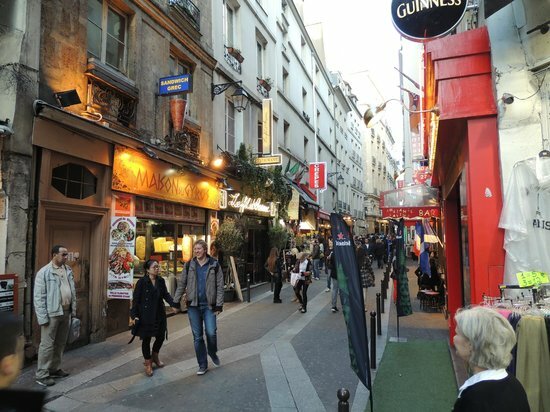 The buildings are beautiful and the little alleyways on both sides are full of bistros, bars and clubs to explore. Fans of the Tour de France may also know this place as the final stage of the race course! You haven’t visited Paris if you haven’t tasted a LaDurée macaron! It is worth the long lines here. 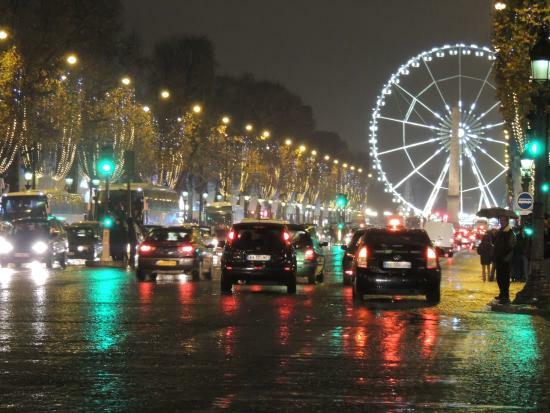 The shops on the Champs Elysées are open until 10pm. Every July 14, Bastille Day, a military parade takes place, and it is quite a show. These chain restaurants are different, healthy and reasonably priced! 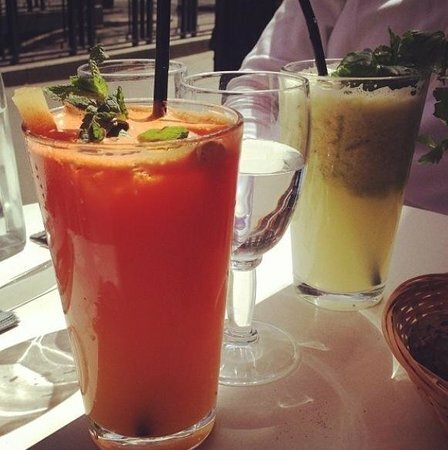 There are now ten Paradis du Fruits in Paris and I personally love them all for their cocktails and smoothies. 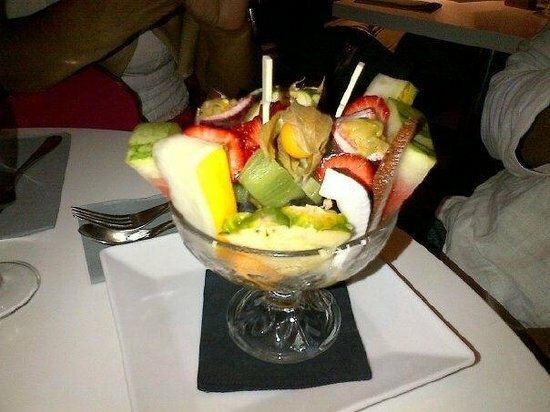 They serve large glasses, the fruit is fresh and you can mix them yourself. The dishes are mostly healthy and you can see the ingredients displayed and simply choose what you like the look of. Personal favorite dish: Flip Flap Saumon. If you come in for a drink or a meal, leave room for dessert. They are great! 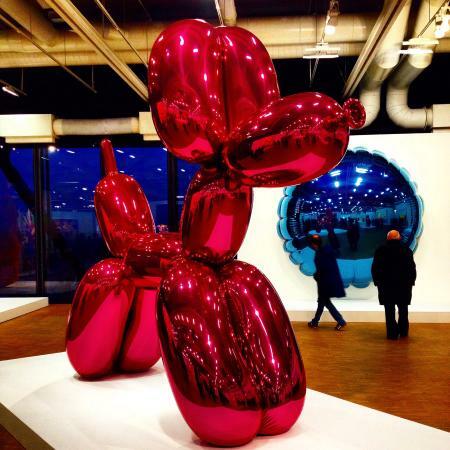 This museum is really worth a visit. First of all, it is set in the lovely Latin Quarter of Paris, and second, the Panthéon is a mausoleum for the greatest French citizens. 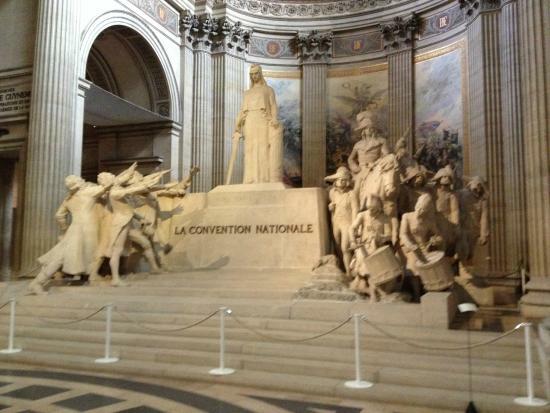 Some of the grands hommes you'll find here include Voltaire, Victor Hugo, Jean Moulin, Rousseau, Braille and Jean Jaurès. 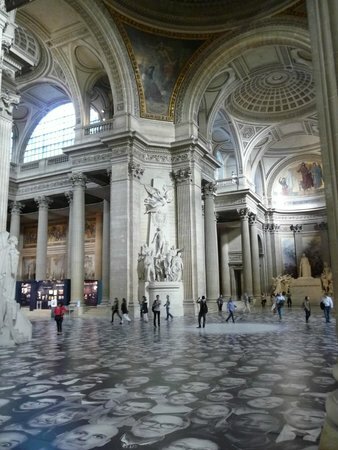 It is also famous for its Foucault pendulum (designed by Léon Foucault), which demonstrates the rotation of the Earth. Keep in mind that the opening times can change based on the weather (raining or not). 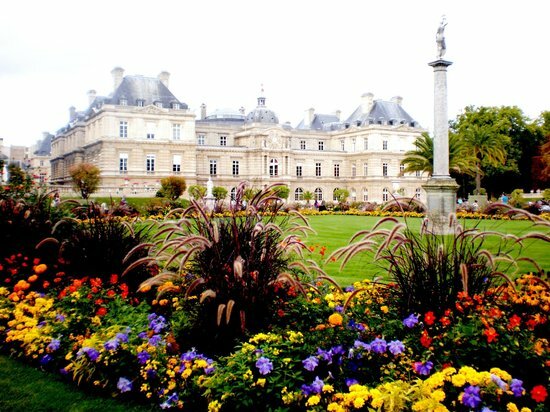 Next to the Panthéon you will find the Luxembourg Gardens — always a lovely spot to visit whether it’s winter, fall, spring or summer. Each season has its own unique charm. 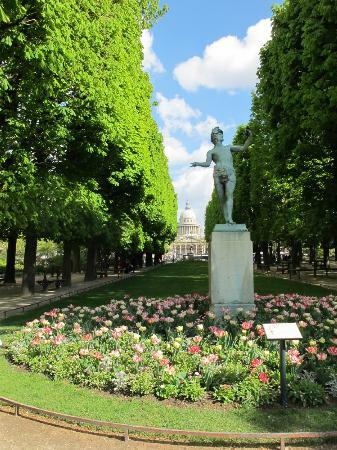 It’s one of the most beautiful parks in Paris and the perfect place to wander around, enjoy a picnic, get active with sports or just relax and admire this beautifully maintained city park. Nowadays the French Senate meets in the Palace situated in the gardens, so you never know whom you may be rubbing shoulders with in this green oasis. The nearest metro station is Odeon. A free brochure is available on the Senate website. 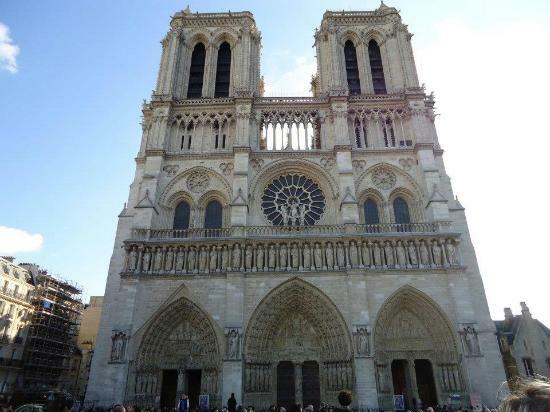 When you think of the Notre Dame Cathedral, it's likely you think of Victor Hugo’s 'The Hunchback of Notre-Dame,' set here in one of the most famous churches in Paris, located on Ile de la Cité. It is a French Gothic architectural marvel and was one of the first buildings to utilize the flying buttress. 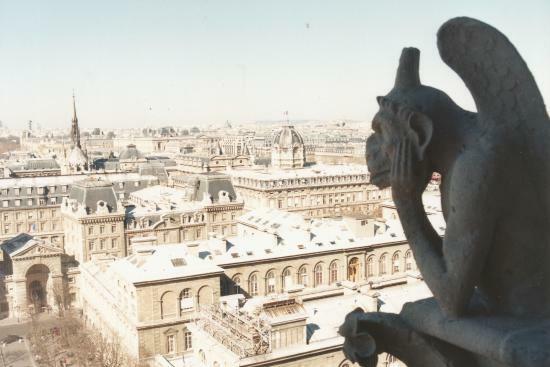 The famous gargoyles were designed as water spouts and its stained glass is just beautiful. The entrance is free, therefore it is often busy. 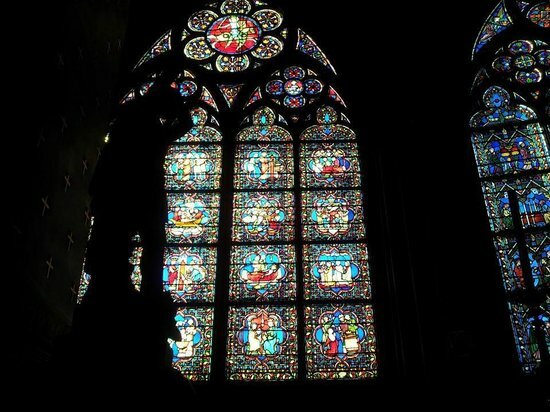 Visit the Cathedral during daylight hours — at night it’s impossible to see the lovely stained glass windows and other intricate touches. 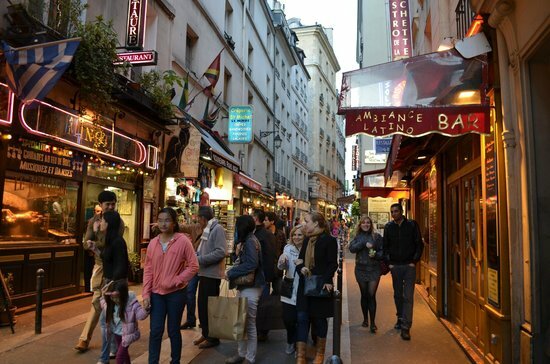 The Latin Quarter is known for its restaurants, cafes, bistros and great student life — in particular, on the street Rue de la Hunchette. Come to this bright, happening part of the city any time of day and stay for a meal — while the food may not always be that amazing, the experience of the street is. 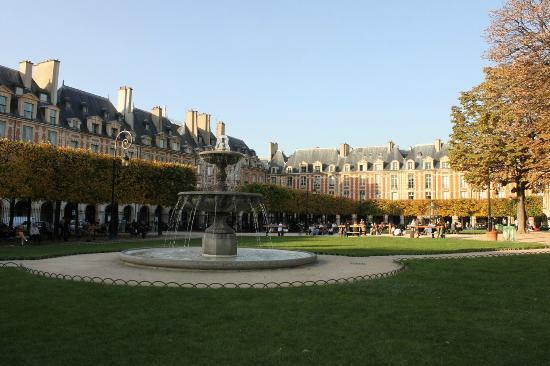 This neighborhood is also home to the Sorbonne, one of world's first universities, and owes its name to the Latin language, which was the language spoken in the university during the Middle Ages! 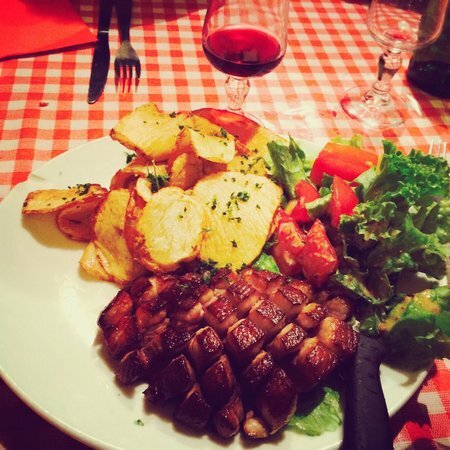 Try some French dishes like escargots (snails), pot au feu or boeuf bourguignon (beef stews). Rue de la Hunchette and Pot de Fer are very touristic. Walk a little further to eat in a peaceful, less crowed restaurant. Visit the Shakespeare and Company Bookstore for some English books with a French touch. The Eiffel Tower ... Paris wouldn’t be Paris without this iconic landmark! 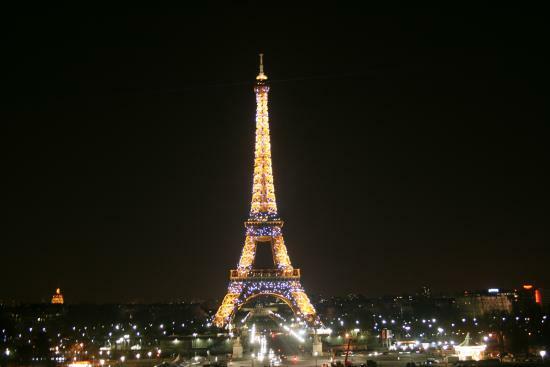 I think the best time to visit the Eiffel Tower is at night, when it is illuminated. Start at Trocadero to enjoy the best view of the tower (it's always busy, so it may take a while before you can take your perfect photo), and then walk down the stairs towards the tower until you arrive beneath it. 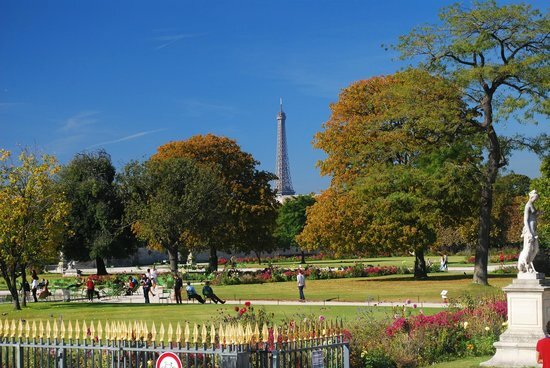 After you've admired it up close, walk further on Champ de Mars and pause for a drink in the grass (on summer nights) or a romantic walk (on winter nights). The tower twinkles on the hour, every hour, from nightfall till 1am. It’s magical. 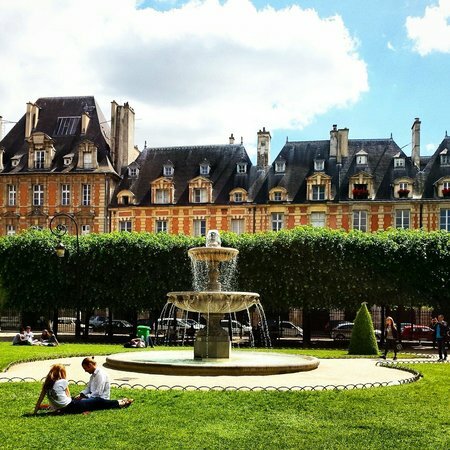 This lovely little park takes you back to the old 17th century Paris, and is set in the heart of the Marais. 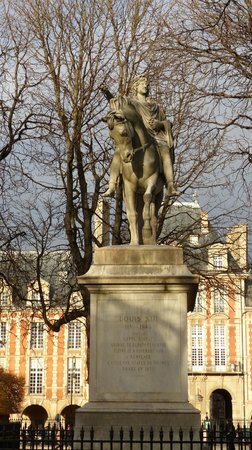 The square was built by Henri IV and is the oldest square in Paris. Its orange buildings are quite idyllic and known to be the popular homes of French politicians like Dominic Strauss-Kahn. A century ago, it was also the home of Victor Hugo. whose house is nowadays a museum and worth a peek if you have time. 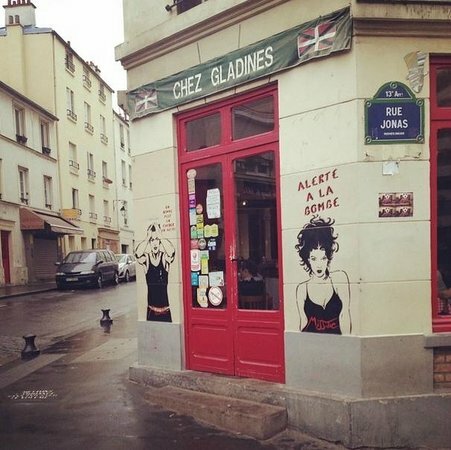 In the streets surrounding the square, you’ll also find the lively, unique atmosphere of the Marais just waiting to be explored. The park is very child-friendly. 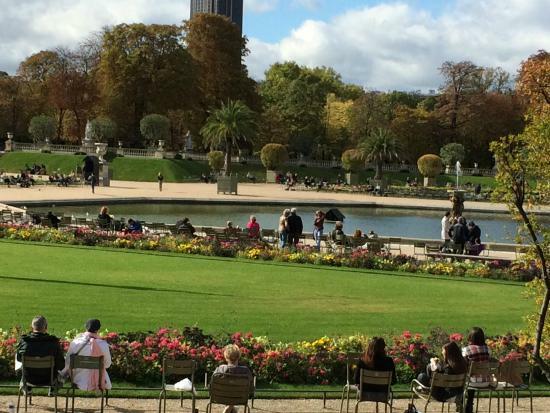 Read a book on one of the benches like the Parisians do. 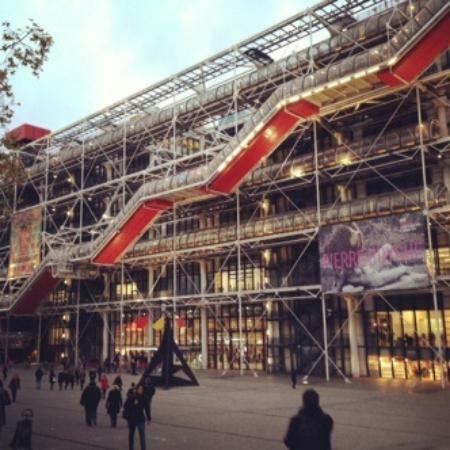 Centre Pompidou (locally known as Beaubourg) is my personal favorite museum in Paris, and is also fun for a short visit. This big colorful block in the middle of the city is quite unique, being the largest modern art museum in Europe, with famous works by Matisse, Picasso, Warhol, and others among its displays. It's also home to an interesting library, numerous special exhibits and some active research centers. Of course if you want to visit the whole museum and take your time, it isn’t possible on a short visit, but with 2-3 hours to spare, you can see many of the great works and get a good general overview. The exhibits here change often. 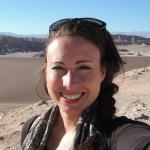 Check the website for up-to-date information. There are few queues here. 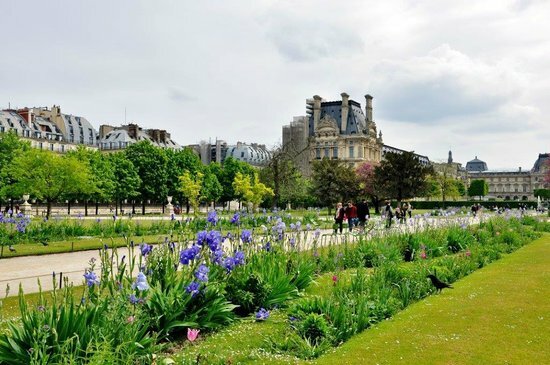 The Tuileries Garden is located in the heart of Paris, next to the Louvre, and it's a great place to wander around. You can start with the Louvre itself — but bear in mind that it takes at least a week to see the whole of it and the queues are long! 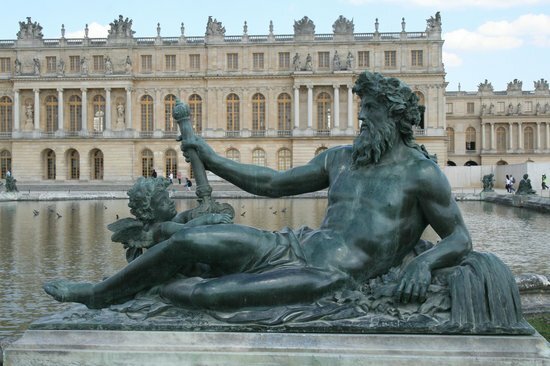 — or stick to the outside of the museum, with the pyramid of Pei, several expositions in the Tuileries, lovely sculptures and the Orangerie to explore. The park ends on Place de la Concorde, the largest square in the city. During the Revolution, this was the square were the guillotine stood. Bring a scarf during the winter and sunblock during the summer. 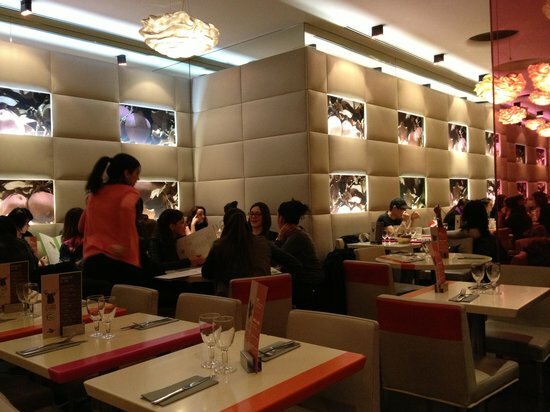 The place to be for locals and tourists alike, this Basque restaurant is a hit in Paris, with its relaxed atmosphere, big tables, friendly prices and best of all, delicious food. 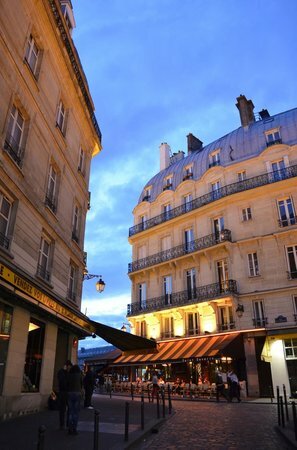 Here the portions are large and original, and the convivial atmosphere makes for the perfect laid back evening in the 'real' Paris. Be on time, long queues are common. They do not take credit cards. Bring cash! 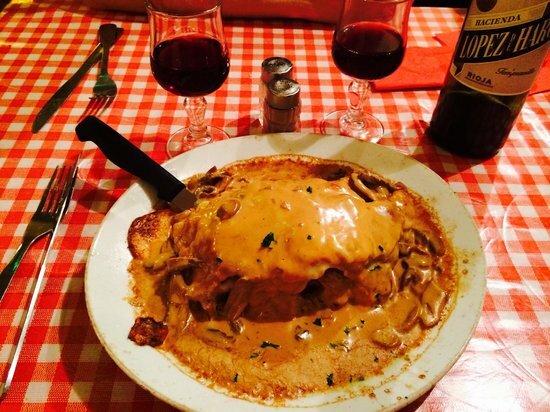 I’m madly in love with their "Escalope de Veau Montagnarde." 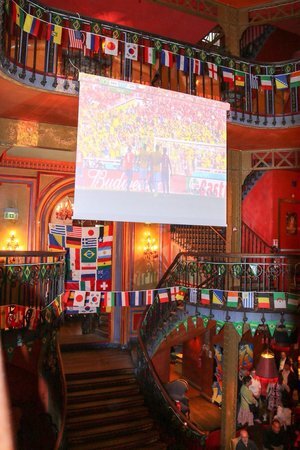 This four-story restaurant, bar and club is located at Rue du Faubourg St. Antoine, and is a great (if pricey) place to enjoy authentic Latin dishes and/or drinks, before dancing the whole night away to some top-notch salsa! It’s a chic place, so ladies and gentlemen, dress up! 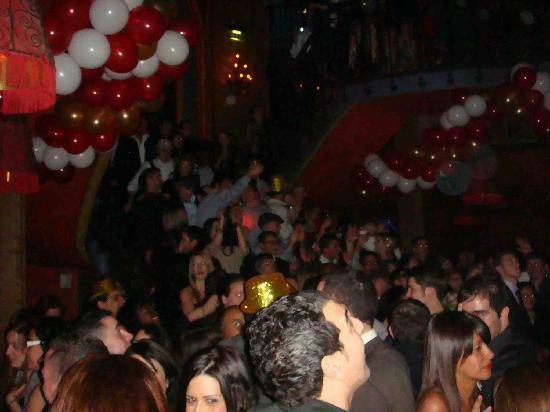 Drinks are expensive like in every trendy club in Paris.